and Lauren Jauregui have been keeping a low profile lately but new reports have brought them back in the spotlight since the couple has seemingly split. 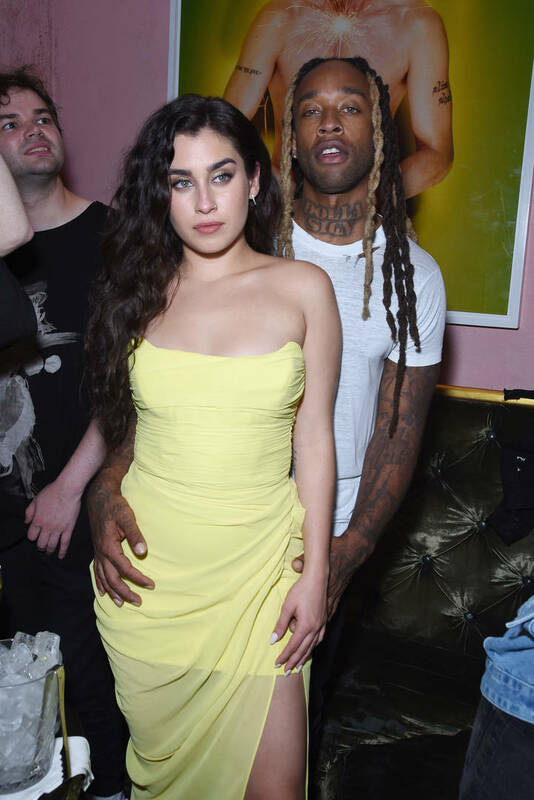 The duo dated for over two years and recent social media shares from both Lauren and Ty make us believe their relationship has come to an end. The first sign comes from Ty himself, who sent out a tweet a couple of days ago that just shows a broken heart. Lauren then shared a few tweets about the importance of trusting your feelings and knowing the truth “before it’s given.” She relayed the same message on Instagram, accompanied by a selfie of herself. “I know the truth before it’s given, I can read it in your feelins. Ladies, always listen to that little voice in ur heart,” she wrote. At this moment it’s unclear what could have caused the couple’s breakup. All previous posts about the couple have been positive reports on their relationship and just how much they enjoy each other’s company and support each other’s careers. “My boyfriend, Ty, is also super supportive,” Lauren previously stated when discussing how her confidence as a songwriter grew.